Since 1989, Designs for Living has specialized in custom remodeling and new-home construction. Under the skilled leadership of President/CEO David Goodroe , the company has completed every facet of the home design and construction business—from the redesign of single rooms to the full-scale remodel of entire homes as well as new construction. David and his team have experience as diversified as the company’s client base, as every project is custom-tailored to the homeowner’s specifications using your architect or ours. A team of expert craftsmen and skilled project managers keep projects on schedule and within budget, all in an atmosphere of honesty, integrity and the highest ethical standards in the business. Whether you are remodeling an existing home or building a new home, Designs for Living works to complete each job to the client’s satisfaction with designs that reflect the homeowner’s personalized style, vision and dreams. David created Designs for Living in 1989 in order to fill a gap he saw in the marketplace–high quality building and remodeling products and services combined with dedicated customer-service. A distinguished member of the home construction community for more than three decades, David’s service to his community is evidenced by the many non-profit boards upon which he has served and currently serves. Designs for Living has expertise and experience in all areas of home building—from single-room makeovers to new-home construction. Whether it’s a one-area facelift or an overall design project, each job is given personalized attention and customized plans using your architect or ours. View our specialties and available services here. 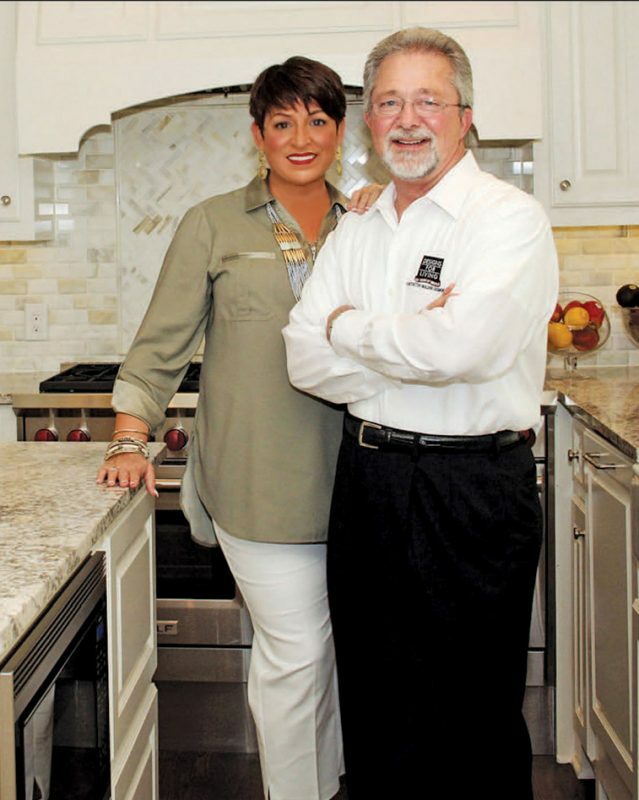 Since 1989, Designs for Living has specialized in custom remodeling and new-home construction. Under the skilled leadership of President/CEO David Goodroe, the company has completed every facet of the home design and construction business—from the redesign of single rooms to the full-scale remodel of entire home as well as new constructions. © 2019 Designs for Living. All Rights Reserved. Design by Paradigm.